And if your money is the one buying it, you'll be happy to know that, should you choose to get it from Amazon, you'll get a $30 Amazon gift card alongside your purchase. That's the best deal we've seen on a SHIELD Tablet since Black Friday. It's also worth noting that you can still get Half-Life 2, Half-Life 2: Episode One, and Portal in addition to the $30 card if you opt for the 32GB model (which I highly recommend). Since we likely won't see a SHIELD Tablet refresh till much later this year, this is definitely still the Android slate to pick up. It's hard to say how long this deal will last, so straddling the fence for too long isn't something I'd recommend. 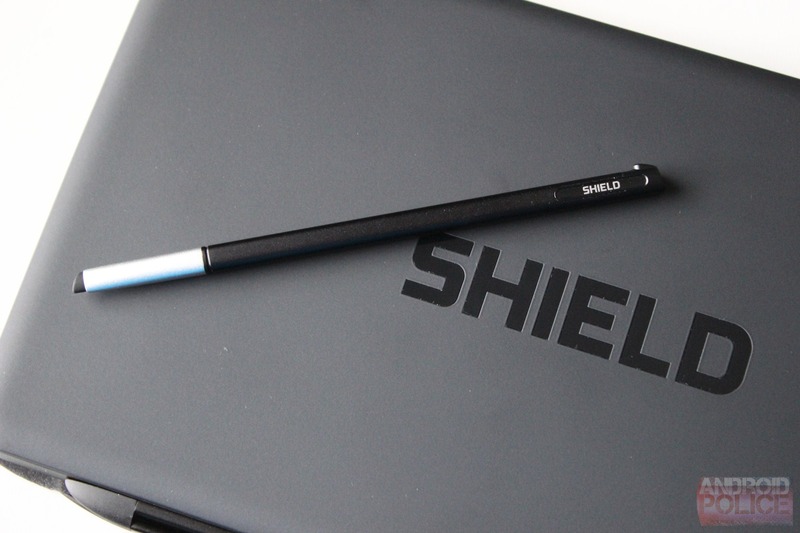 Additionally, SHIELD Tablet covers are only $10 and SHIELD Controller is only $30. Now you know exactly what to spend that $30 bonus on, eh?